Abe’s Oddessy, DuckTales, Tomb Raider -- all these franchises were beloved by gamers enough to be brought back in the modern day. And it’s been great. With improved visuals, gameplay, and a nostalgic factor, most reboots have been doing well enough to inspire even more reboots and remasterings. (Even in spite of some massive failures like Mighty No. 9.) Sometimes, that’s what a good franchise needs. Considering how DuckTales Remastered proves you can add to these sidescrollers while still keeping the core of the game, this one could work too. 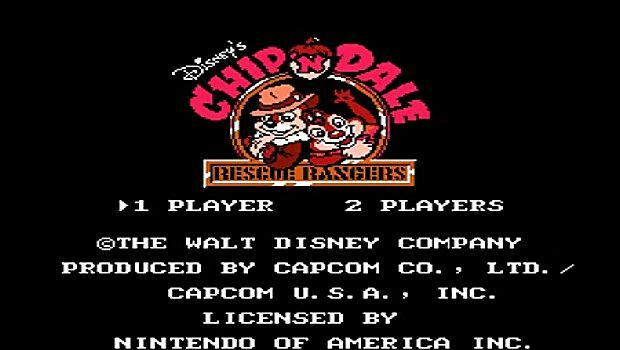 Both the original and the sequel were incredibly popular in their time, so it’s not too crazy of an idea for Disney to release updated versions of one of their most popular games. 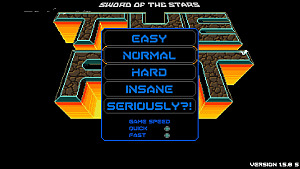 The cooperative play of this sidescroller is what players enjoyed the most. Being able to lift and toss boxes and each other was always a fun time, and a return to simple two-player might be a welcome change of pace from online multiplayer. What I would love to see in a reboot is a little more challenge added to the boss battles, adding special abilities that let the other characters be playable, adding a more adventure-y feel like the old cartoon had. 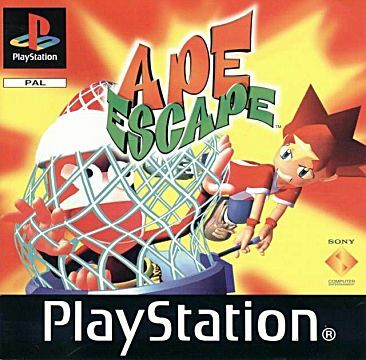 This was a weird 3D platformer about monkey armies, butterfly nets, and time travel that came out for the PlayStation. It was fun going around different time periods, using cool gadgets, and trying to stop the monkeys from destroying human history. 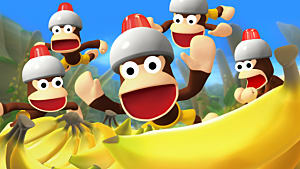 While the latest game came out in 2010, the series could definitely use a reboot. 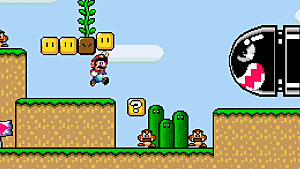 Going back and improving on the original platforming mode would be better than going the motion-controlled route. Plus, updated graphics would be nice. 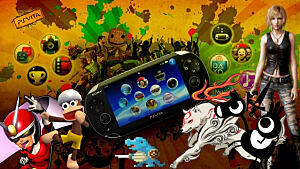 You can even incorporate some of the PlayStation 4’s online mode to create multiplayer challenges people would enjoy. People love a challenge, and this was a game that notoriously delivered. 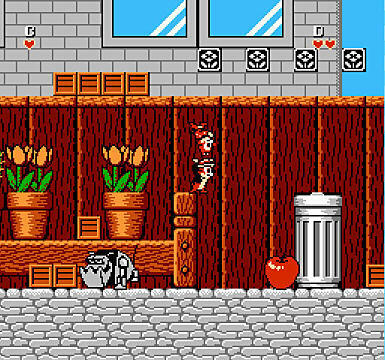 The 2D sidescrolling beat ‘em up offered no save points and only three lives. It was a challenge to get through one level, let alone the entire game. Every combo and attack was the difference between seeing the end and having to start over. 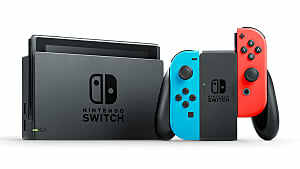 Plans for a 2013 remake were dropped, which is a shame since it would do well in the current market considering the popularity of Super Meat Boy and similarly challenging games. It’s nonsensical, creative, and has the right amount of 90’s oddness that would make it appreciated today. 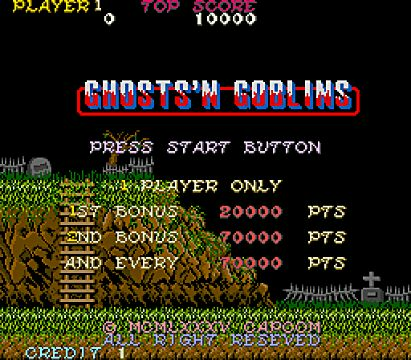 This one’s even more difficult than Battletoads in terms of gameplay, but is still regarded as one of Capcom’s best sellers. 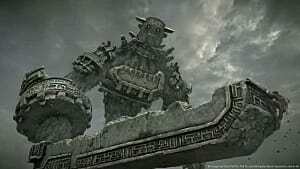 With maze-like stages and relentless armies of monsters on your heels, the game tests just how good of a player you are. 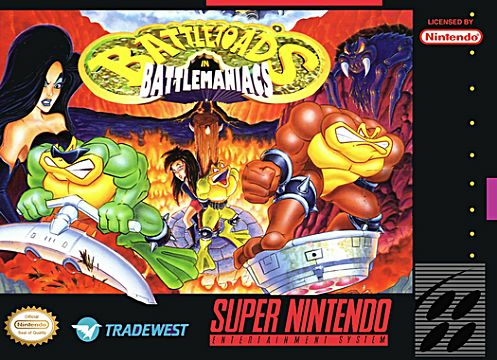 Like Battletoads, the challenge it poses to players will be the main draw in a reboot. Let’s be honest, it’ll only be a matter of time before this happens. With Skylanders being such a commercial success and Crash Bandicoot getting a remastered edition, this is a logical step for the franchise. 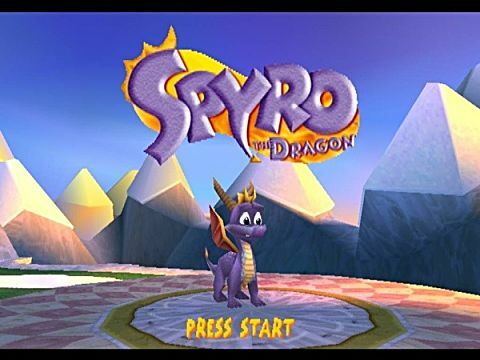 It would be fun to have a reboot in the adventure platformer style of the original game or Year of the Dragon, where you could explore the bright and magical worlds for hidden gems and secrets. You wouldn’t even need to add a long, detailed legend or gritty story plot. 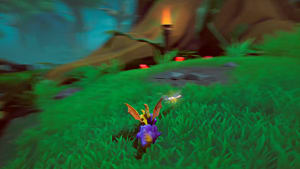 Just have the purple dragon explore and save other dragons in weird new worlds with weird new friends from Skylanders. 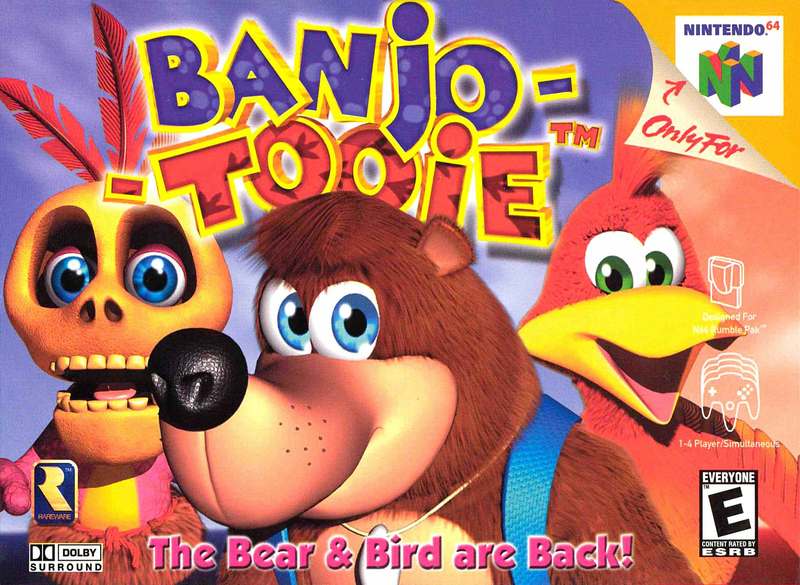 Originally released for the Nintendo 64 in the early 2000s, this platformer was a fun and addicting collect-a-thon in the same vein as Donkey Kong 64. The memorable characters and fun world ripe for exploration kept people coming back for more. It’s got a spiritual successor in the upcoming title Yooka-Laylee -- but if somehow a full-blown reboot could be made, people would love it. There you have it...a few old classic games that could benefit from a remake. 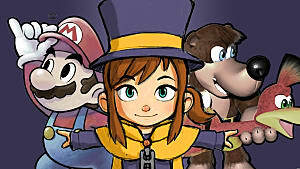 Whether it’s because of neat mechanics, fun worlds, or for just being well-made platformers, all of these games deserve the reboot treatment. In any case, the reboot craze is showing no signs of stopping, so we might as well enjoy the nostalgia-driven ride. What sorts of games would you like to be brought back in a modern reboot, remastering, or remake and why? Be sure to let us know in the comments!